We are ideally located in two world zones. Operating out of Eastern Europe makes us extremely agile with a fast response production route to the UK and Europe. Operating out of the Far East means longer lead times to the UK and Europe yet competitive pricing, and a fast fashion route to the southern hemisphere. We work with leading high street names who expect nothing less than the best. Our factories set the benchmark in their own region, with every order AQL 2.5 checked. These, and the third-party factories we partner with at peak times, are fully audited to each customer’s stringent ethics and requirements. 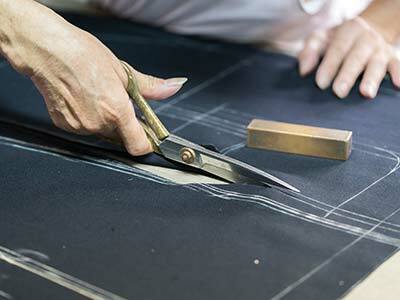 Our fabrics are produced, tested and inspected in approved mills only. Dedicated Technical Managers in each country are supported by a team of QC auditors. From our dynamic London head office, we oversee a leading global design, sales and manufacturing business. 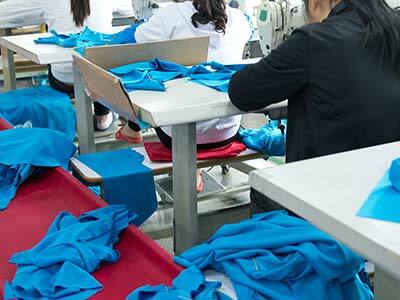 Our factories are multiproduct: knit and woven, including tops, tailoring and children’s wear offering full GSP. 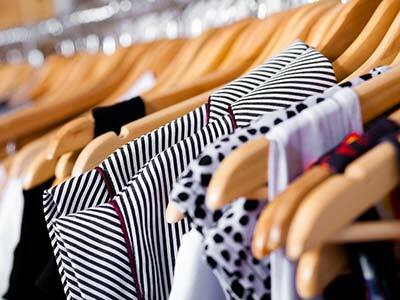 Garment, technical, AQL, production and merchandising support on site. Offers a full range of knit and woven product. 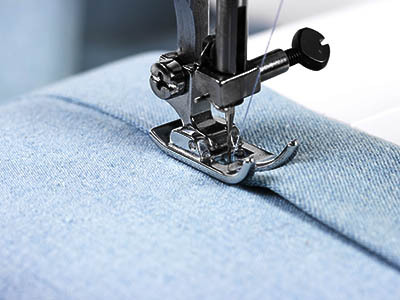 Can respond to fast fashion and quick repeats at highly competitive prices, especially when using short lead fabrics. 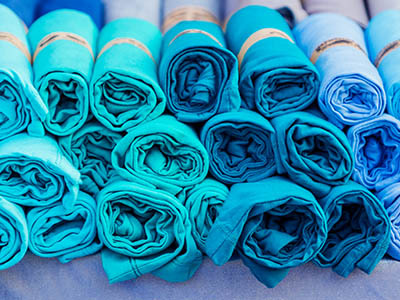 Offers knit, woven and placement prints (such as for children’s’ wear, if required) in response to short lead time requirements, with quality to the highest standards. 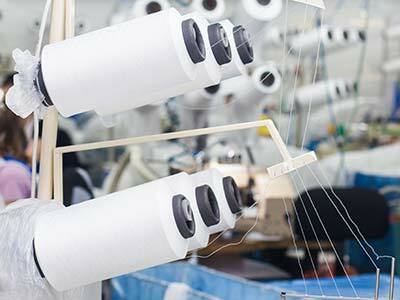 Supports a flexible portfolio of woven and jersey products with the ability to respond fast to smaller buys. Full production, merchandising and technical support available on site. Copyright Pentex 2017. All rights Reserved.